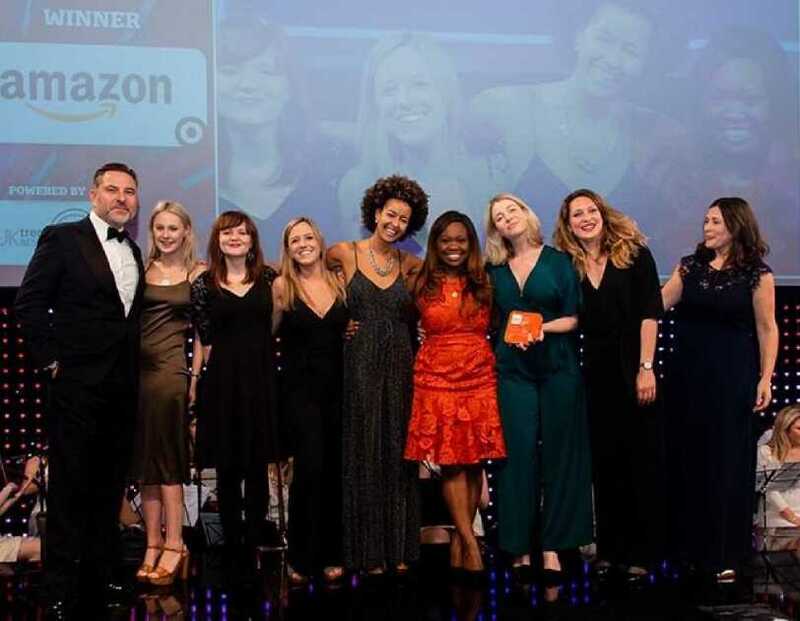 Congratulations to the Student Programs team, whose hard work has resulted in Amazon winning the Most Popular Graduate Recruiter in Retail Award at the UK TargetJobs Graduate Awards 2019. 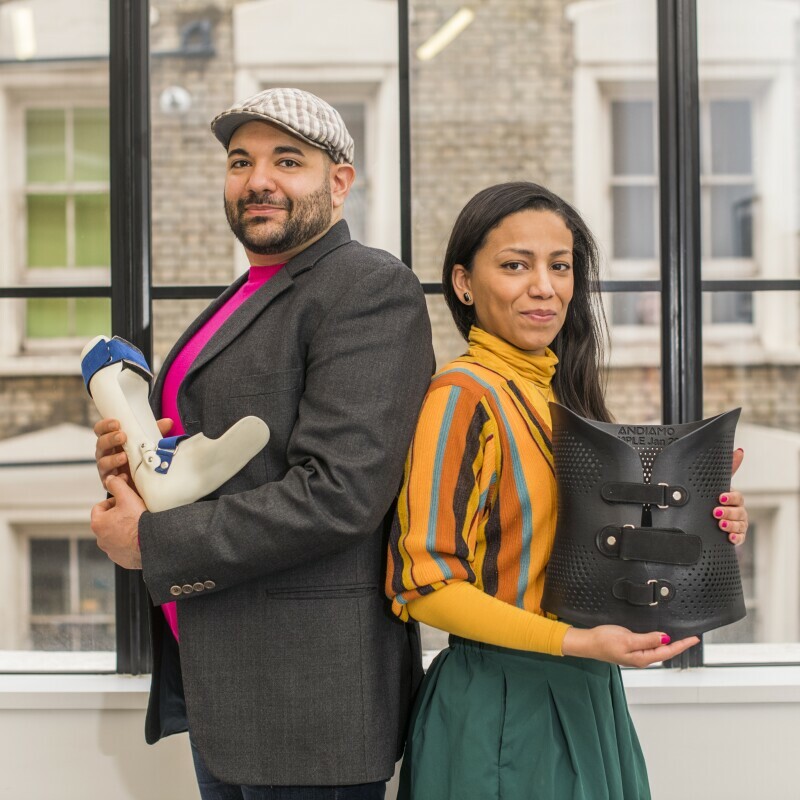 Held on Thursday 4th April, the UK’s largest early careers recruitment awards received almost 100,000 individual votes directly from undergraduates, apprentices and school leavers. More than 1,500 guests were present at Grosvenor House, London. Amazon has now won the award four times in a row. This year also saw Amazon nominated for the first time in the Most Popular Graduate Recruiter in IT and Technology category, coming in second. 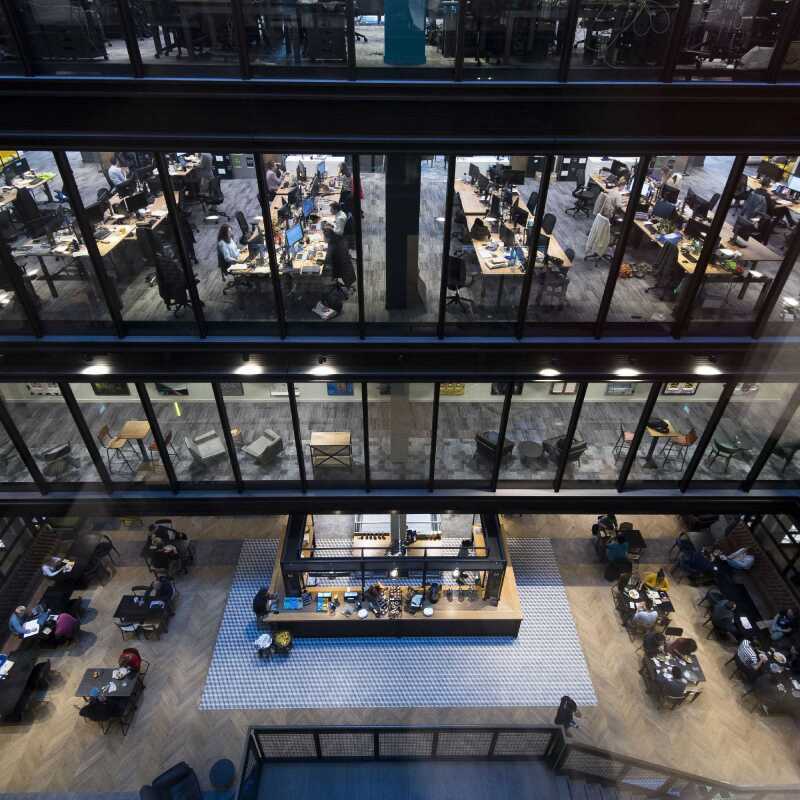 This announcement follows news that Amazon ranked #1 for LinkedIn’s 2019 Top Companies in the UK, placing as the number one place where UK professionals want to work. We have run a graduate scheme across our UK business for a number of years, focused on attracting, recruiting and retaining top talent from a diverse range of educational and personal backgrounds. With graduate roles ranging from finance, marketing and seller services to software engineering and machine learning, our graduates have a host of exciting opportunities to kick off their career in a fast-paced, innovative and collaborative environment. Well done to the Student Programs team and thank you to all the graduates, judges and colleagues who took the time to recognise their hard work. Are you a student looking for an internship or a soon-to-be graduate looking for a full-time role post graduation? Come build the future with us and explore our student opportunities.